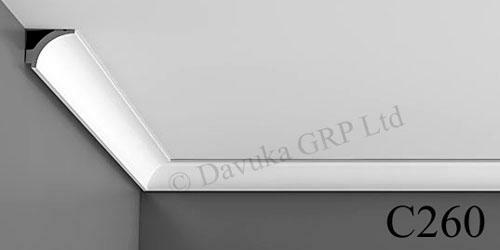 Small concave pattern with shadow line to wall for an interesting effect. 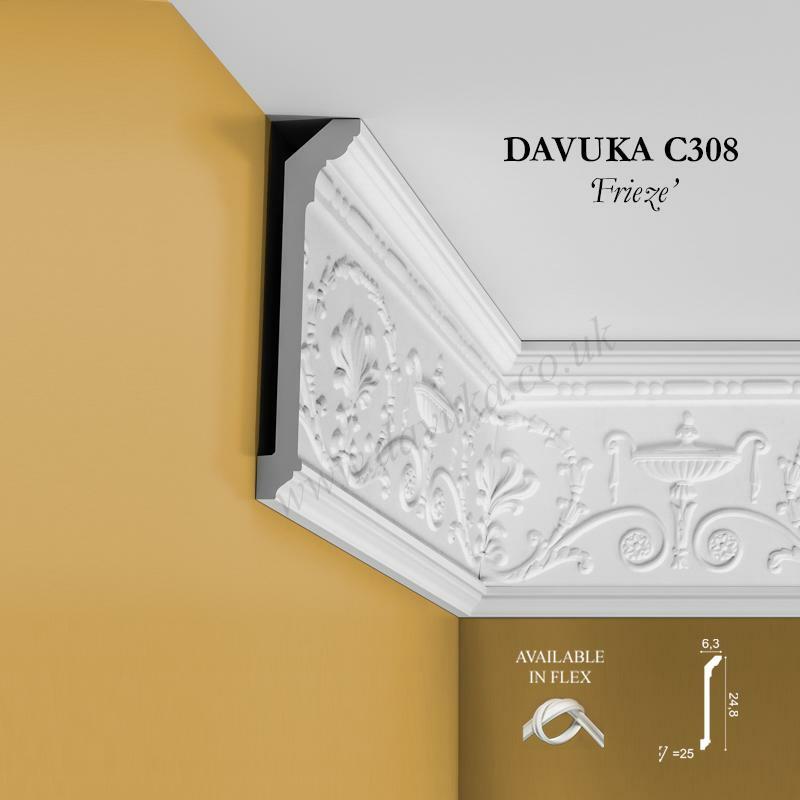 Match with P8040 dado rail and R07 ceiling rose. 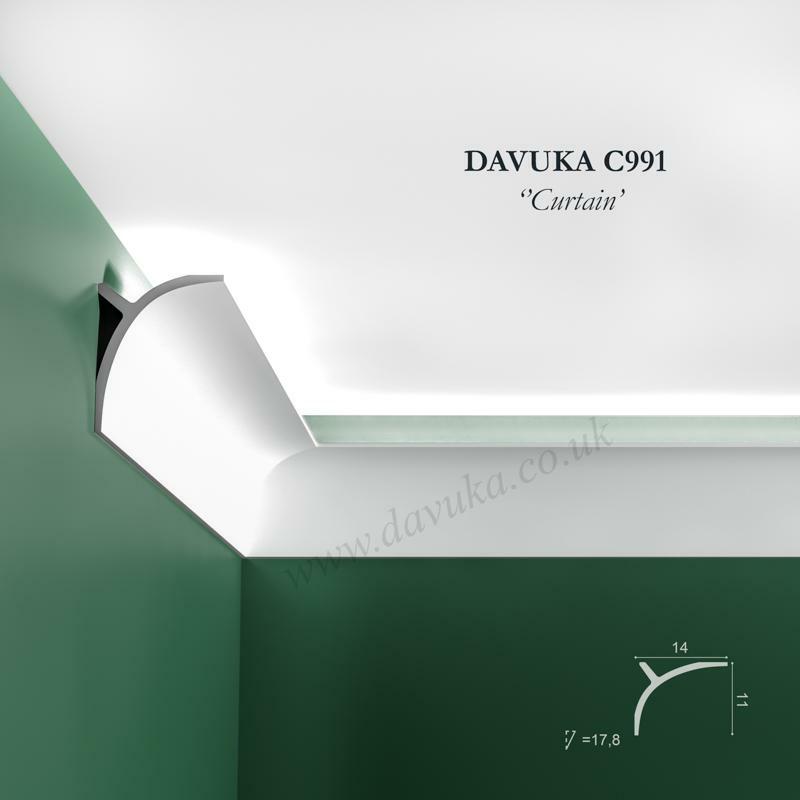 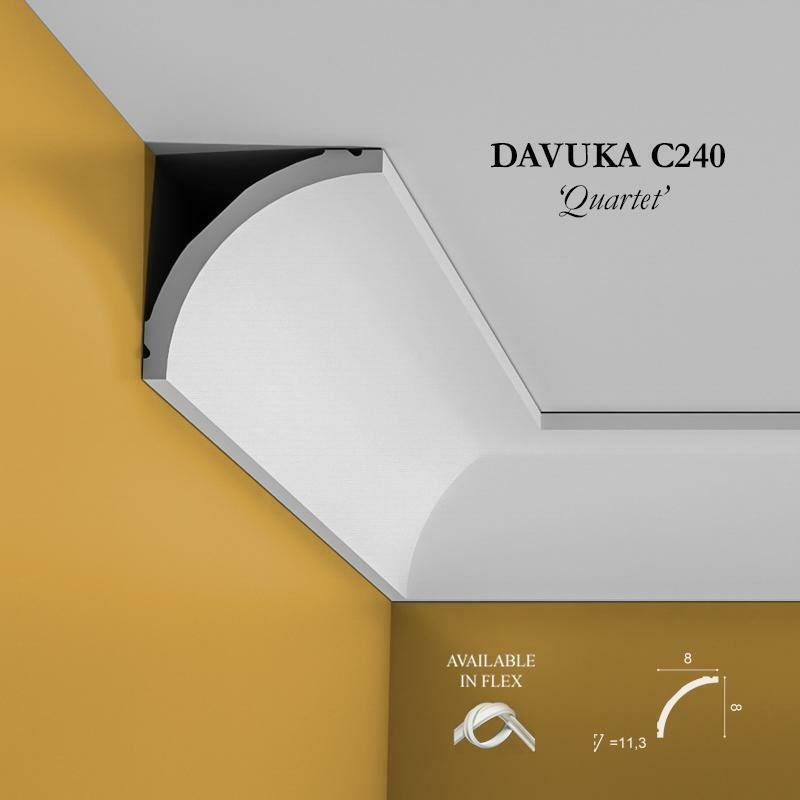 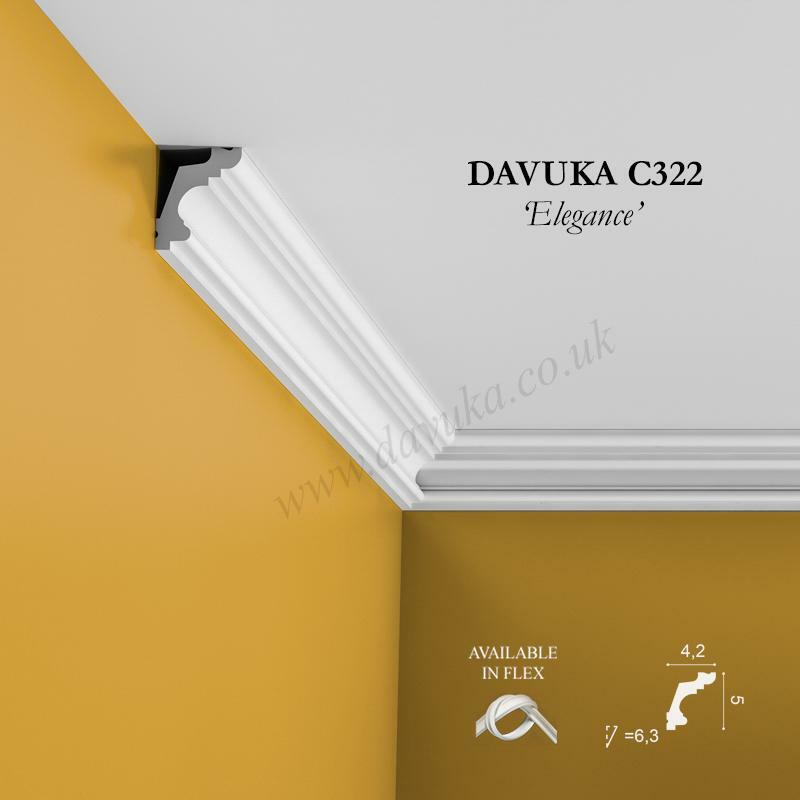 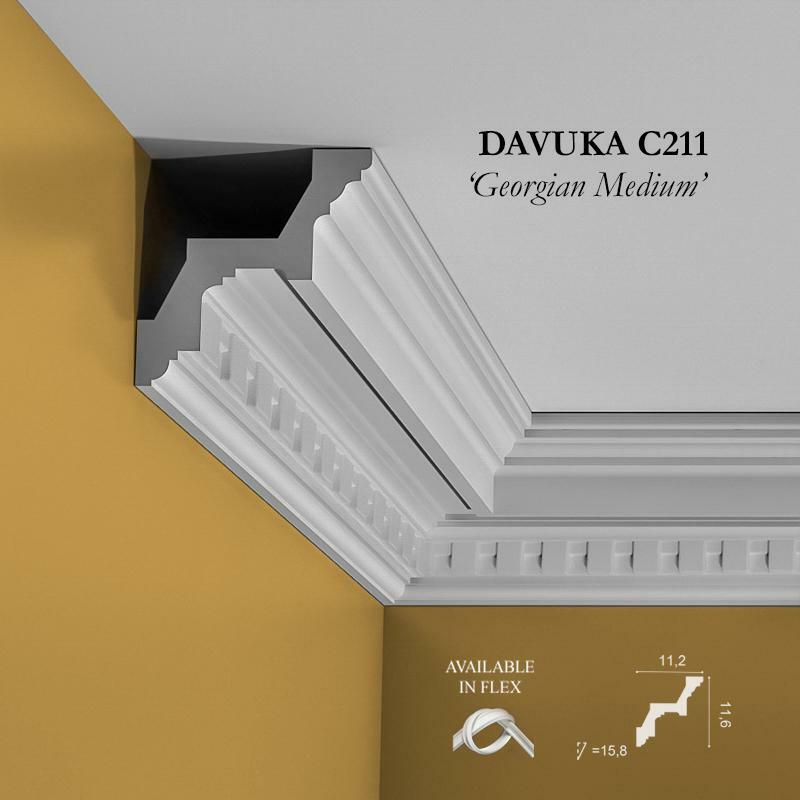 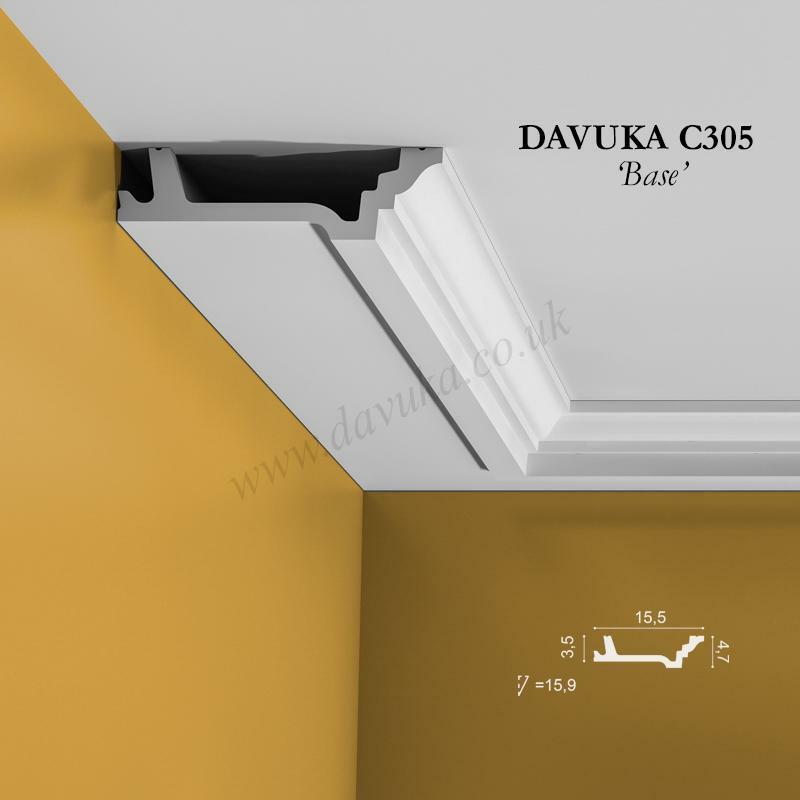 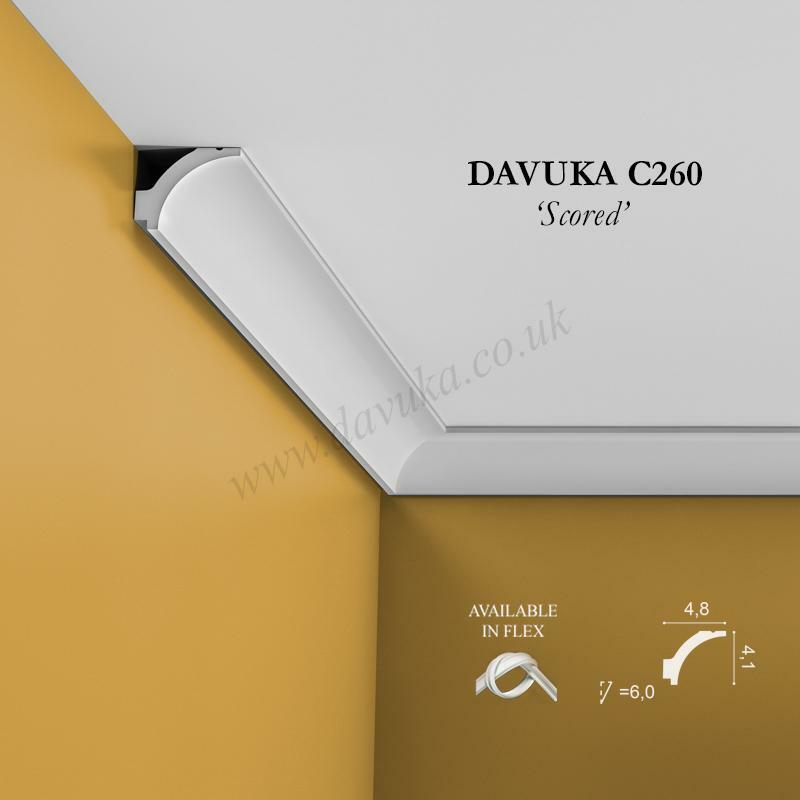 Using Correct Adhesives for the C260 ‘Scored’ cornice – IMPORTANT!